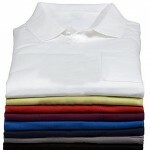 Dry Cleaner Andover MA | FREE Pick up and Delivery! | FREE Pick-up and Delivery in Andover and N. Andover MA! FREE Pick-up and Delivery in Andover and N. Andover MA! For prompt and professional service call George to sign up and become a regular customer to receive 20% OFF your first dry cleaning pickup! We replace broken or missing buttons at no charge! 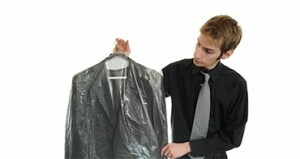 Our dry cleaning services are of the highest quality, and at great prices! Silk, Linen, Rayon, Curtains, Drapes, Leather, and more! 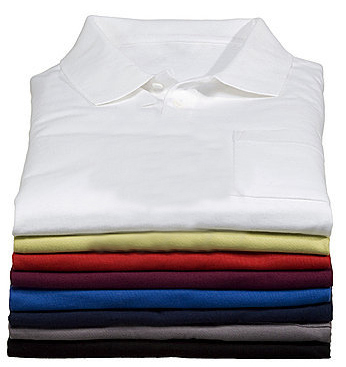 Dundee's Dry Cleaners in Andover MA offers the highest quality dry cleaning services! We offer free pick up and delivery to our customers within Andover and North Andover Massachusetts. Our dry cleaning machine is ECO-FRIENDLY (No perk chemical). Let us show you our wonderful dry cleaning services and great rates! Dundee’s Dry Cleaners takes great pride in providing quality and affordable Dry Cleaning to Andover and North Andover residents! In addition to an unmatched product, we also provide a great value to our clients; each Dry Cleaning is accompanied with our satisfaction guaranteed policy. Our strong work ethic and devotion has enabled us to earn the business of many local customers in Andover – North Andover, Boxford and surrounding areas. When it comes to product knowledge, customer service and workmanship, we are one of the few companies in the Andover area that you can count on. Dundee's Dry Cleaners has been serving Andover and North Andover MA for over 20 years! Call Dundee’s Dry Cleaners at 978-475-0635 today and let us take care of your Dry Cleaning problems! We’ll handle it and make it easy for you! Please call 978-475-0635 for free pick up and delivery.